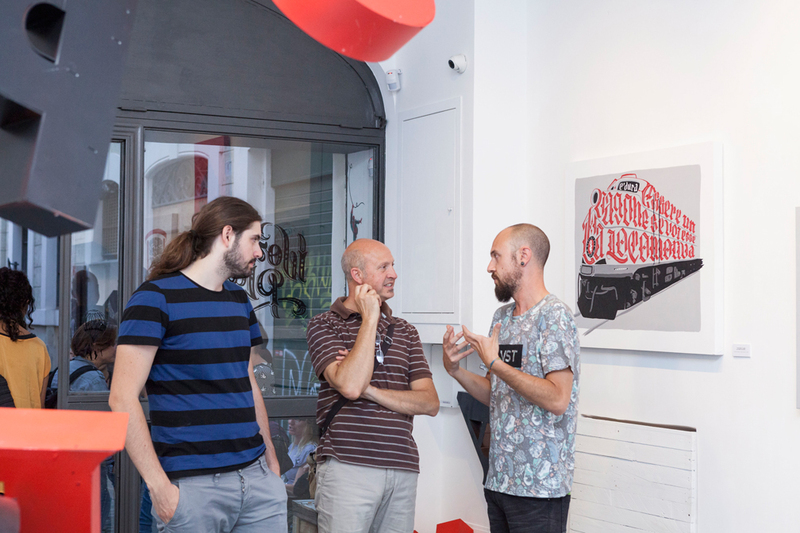 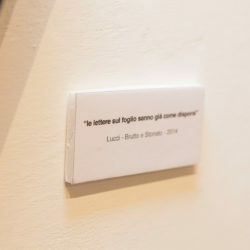 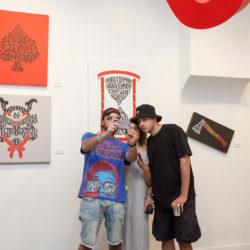 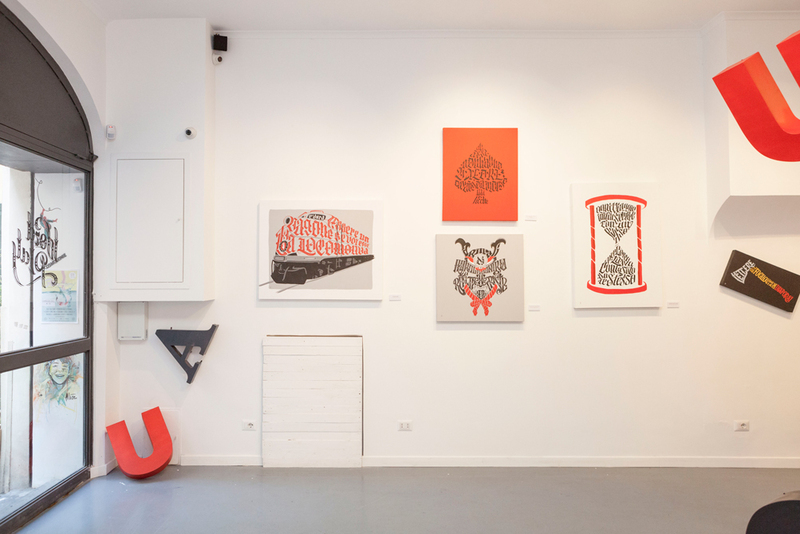 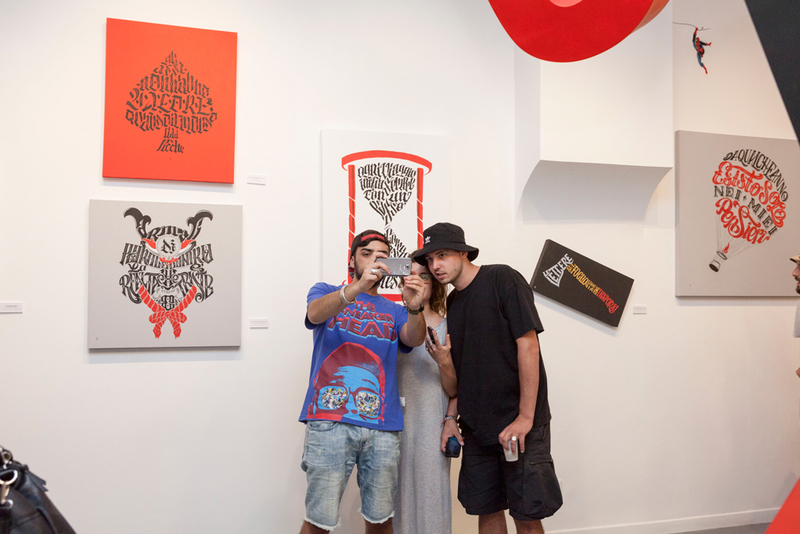 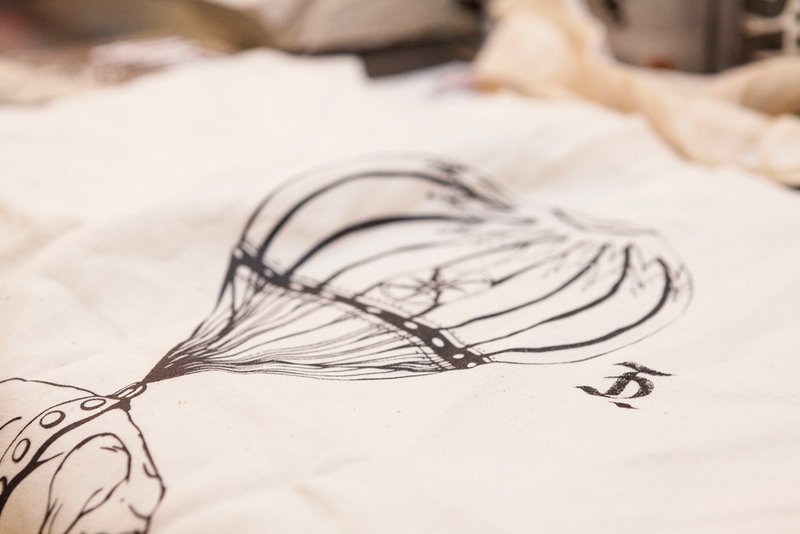 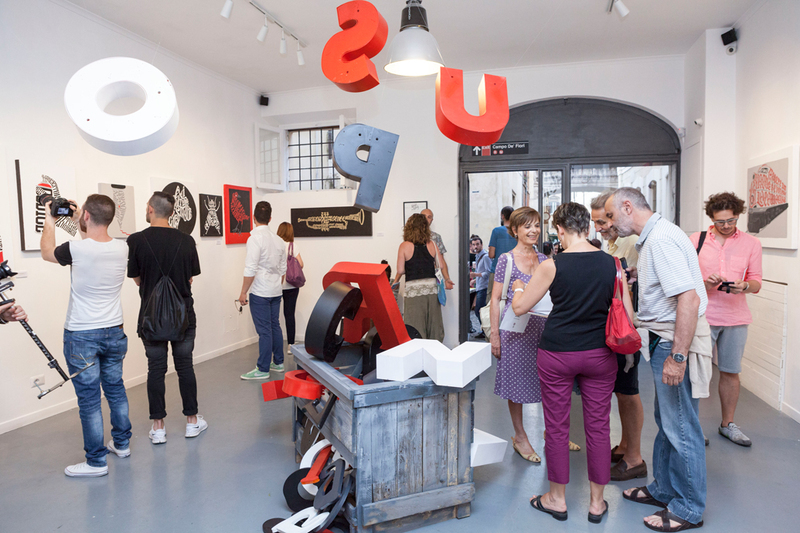 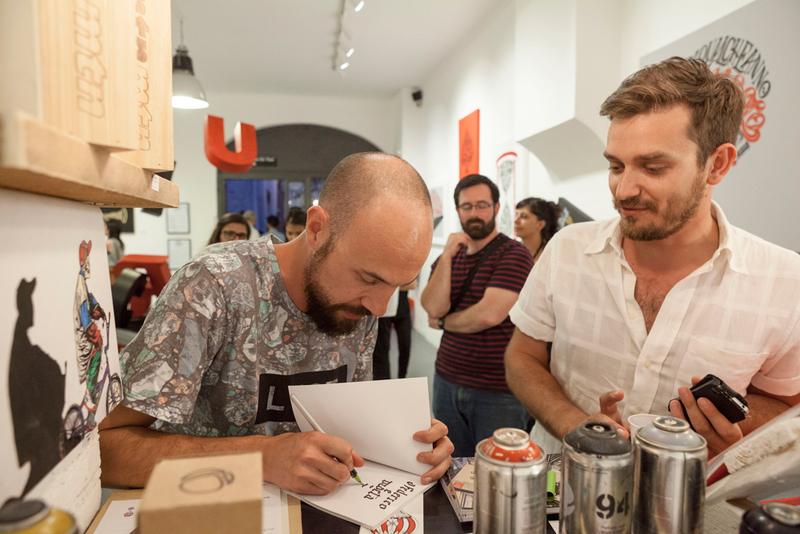 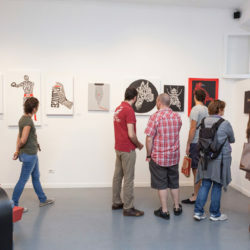 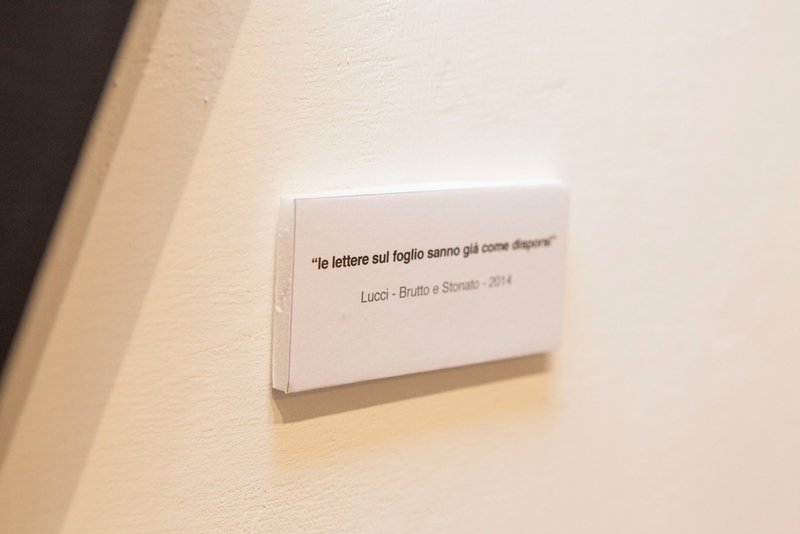 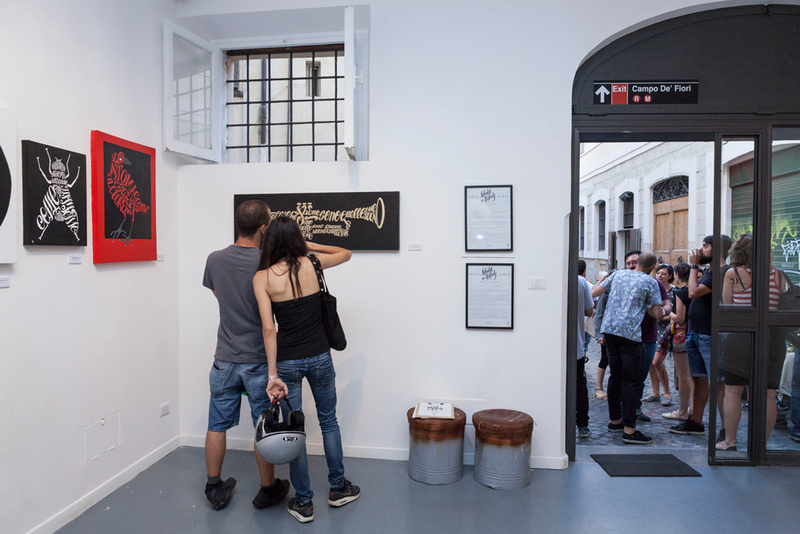 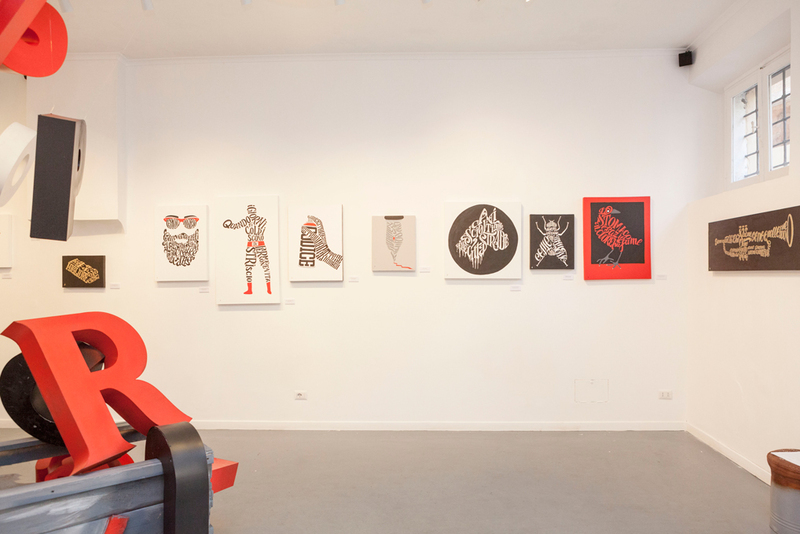 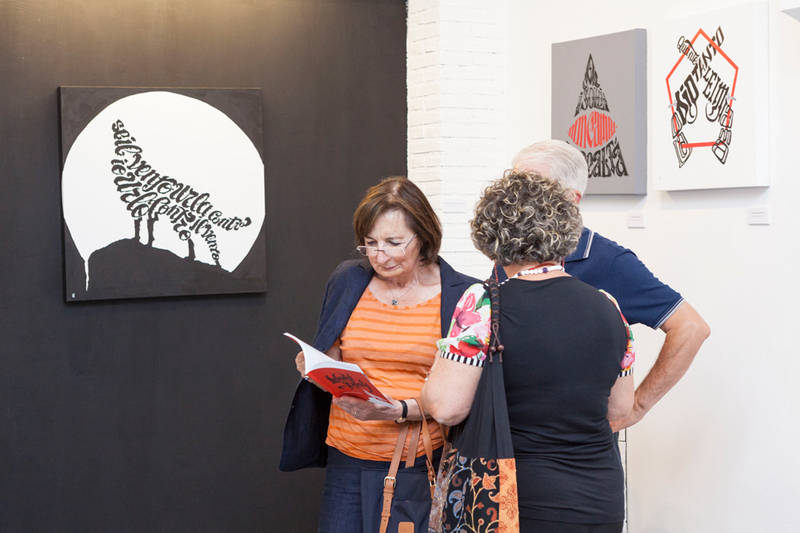 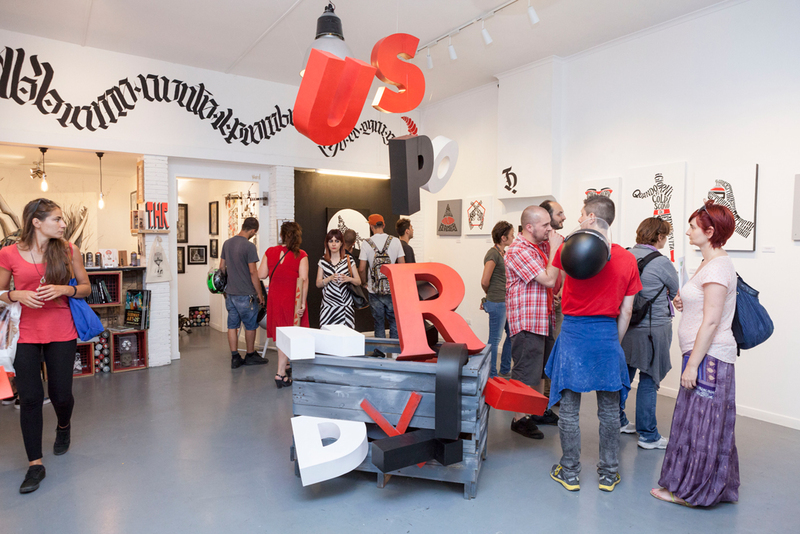 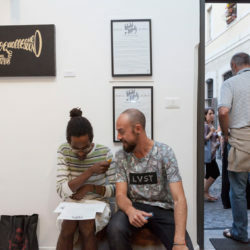 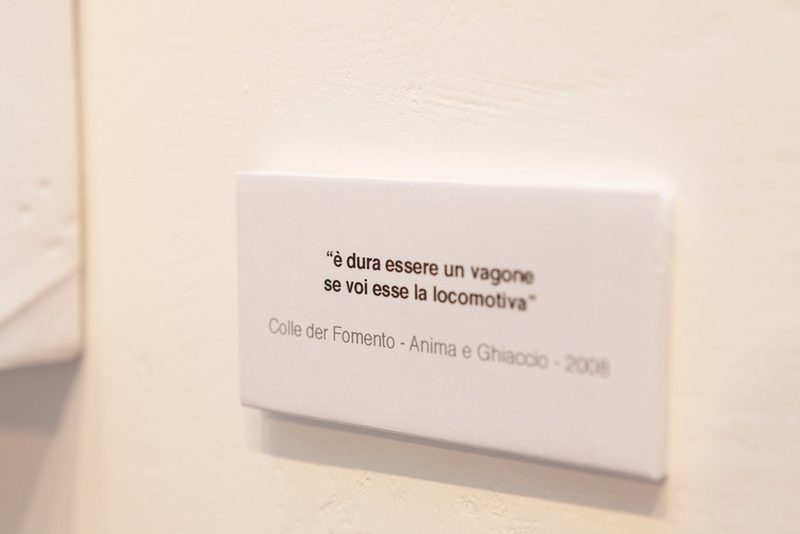 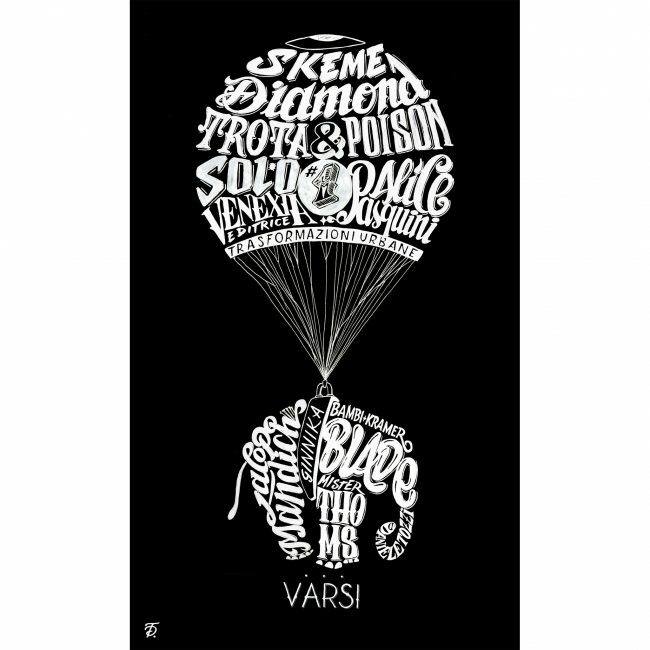 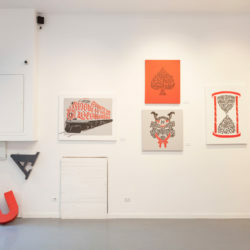 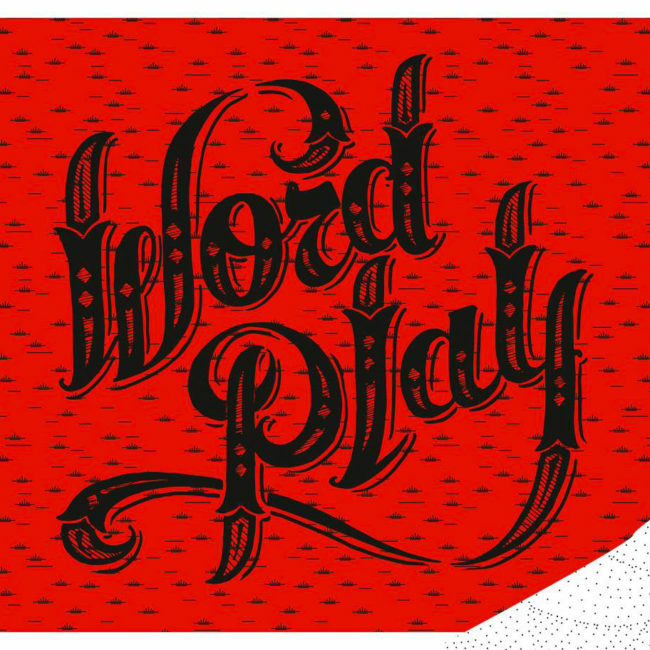 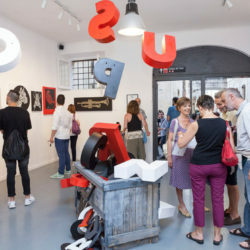 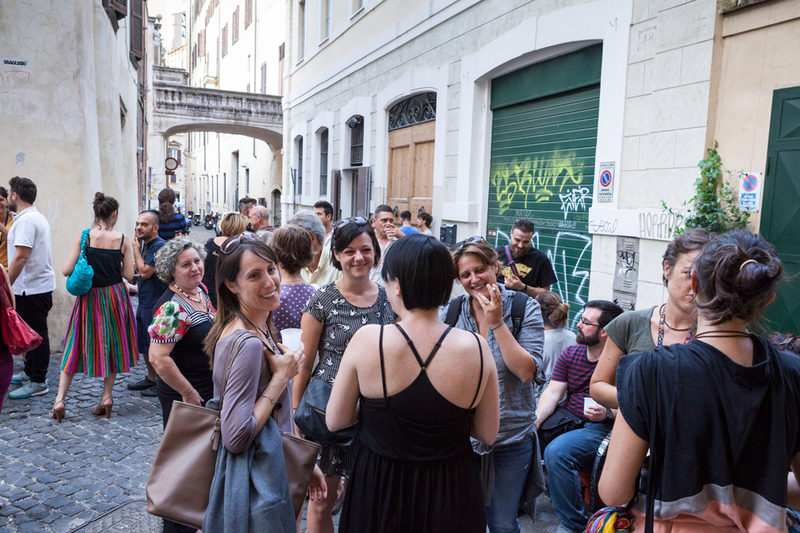 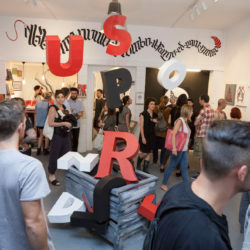 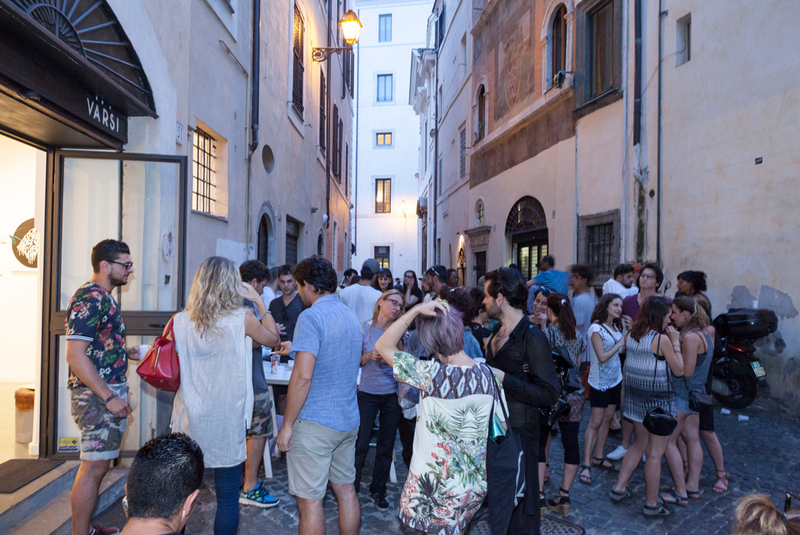 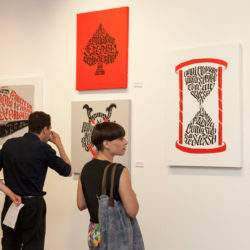 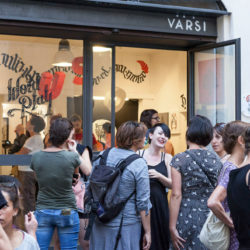 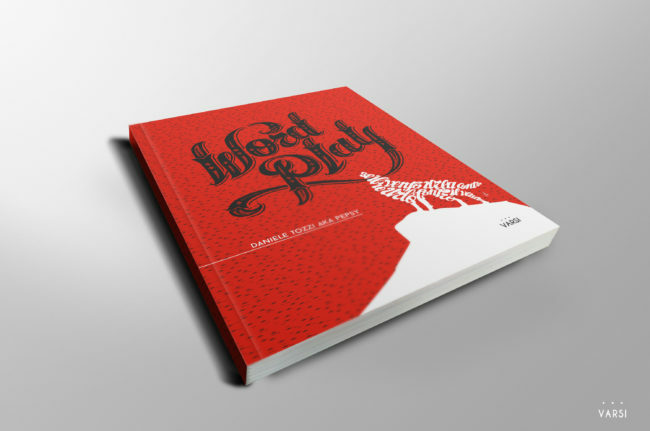 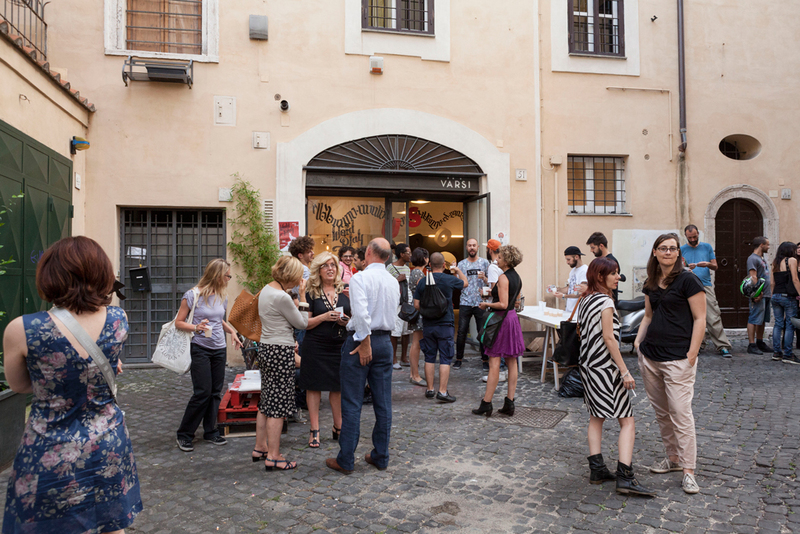 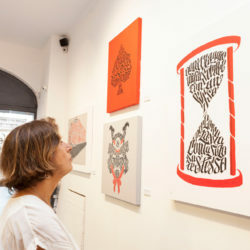 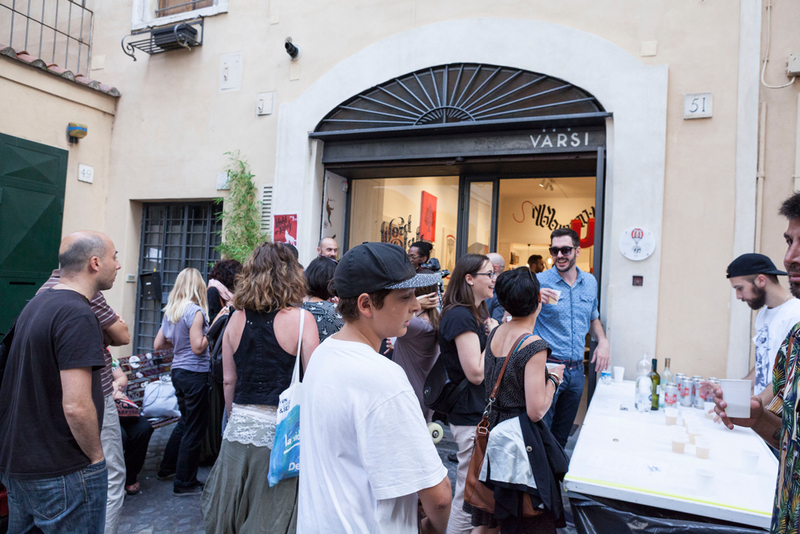 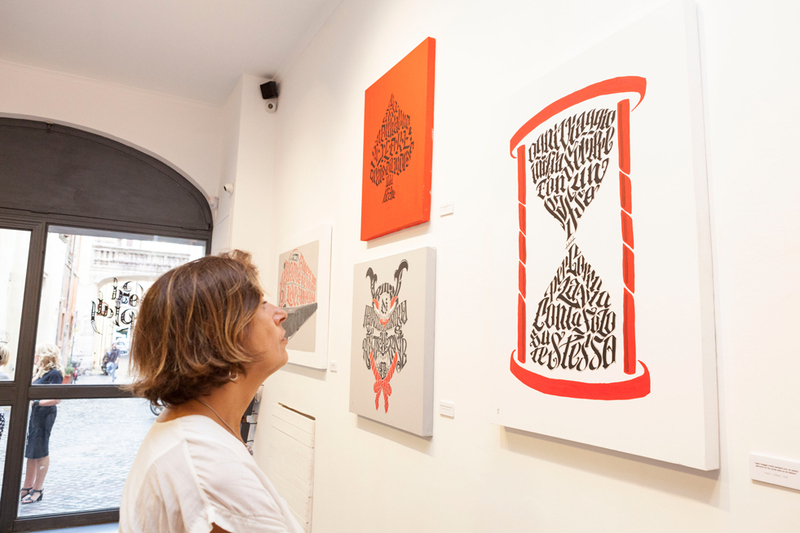 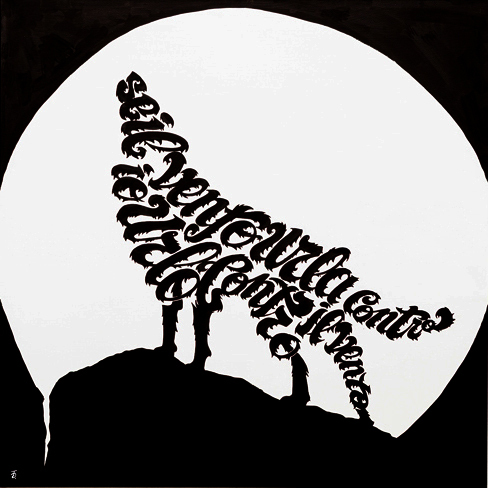 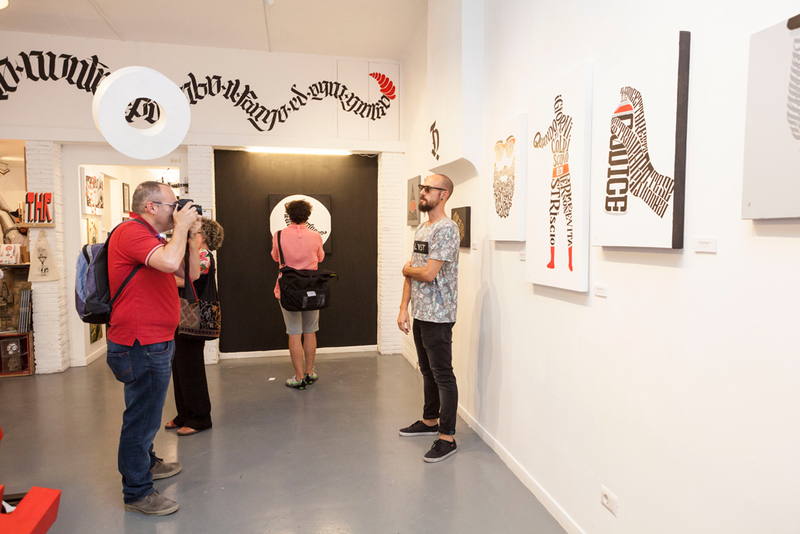 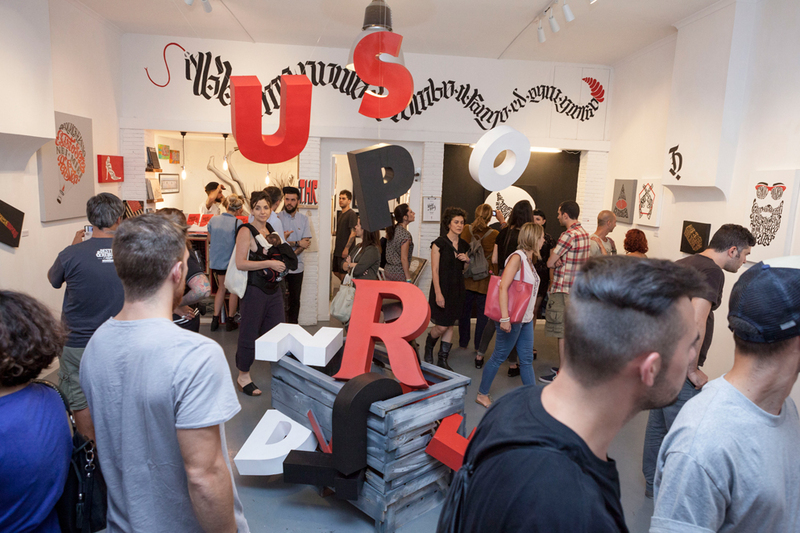 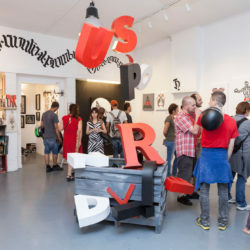 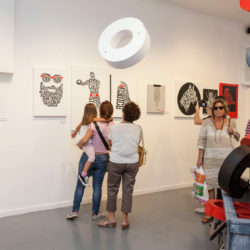 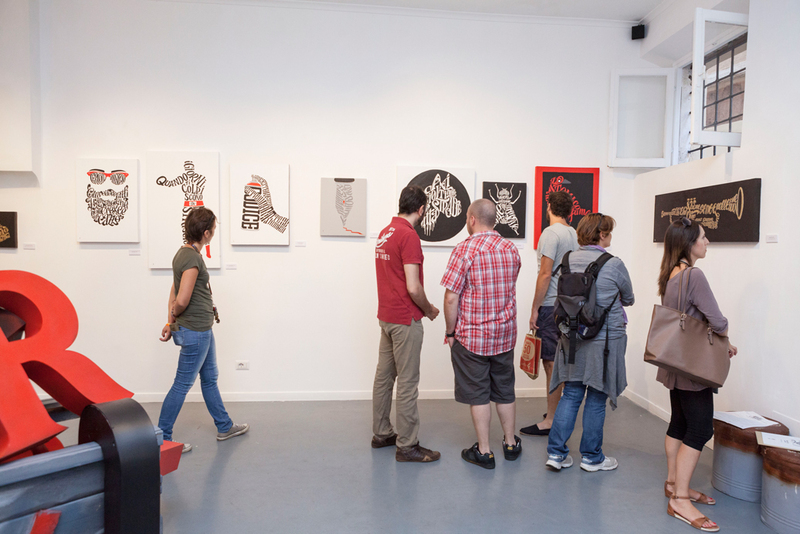 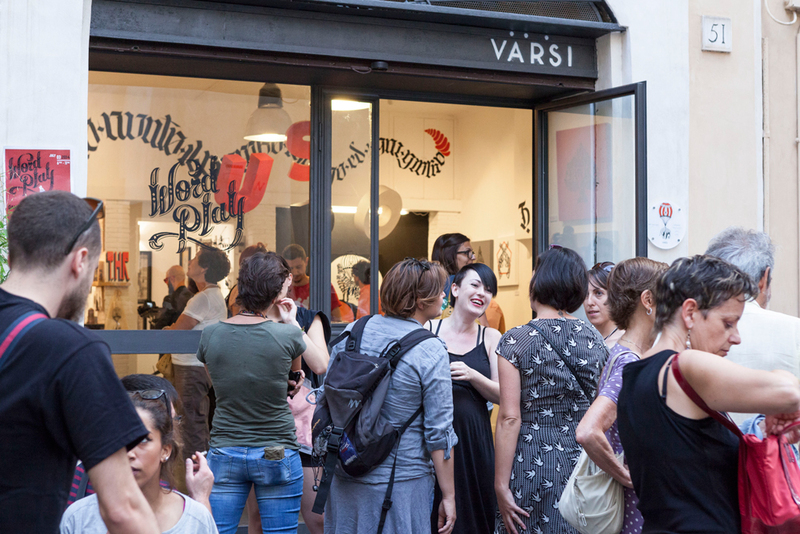 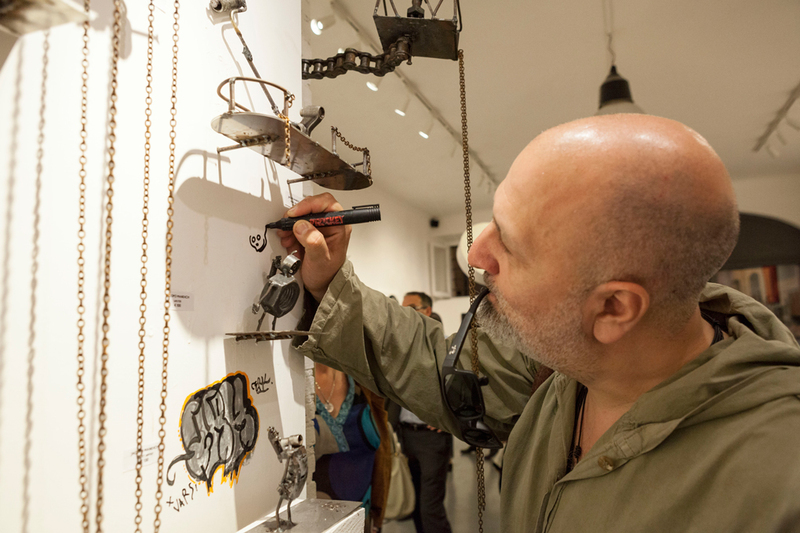 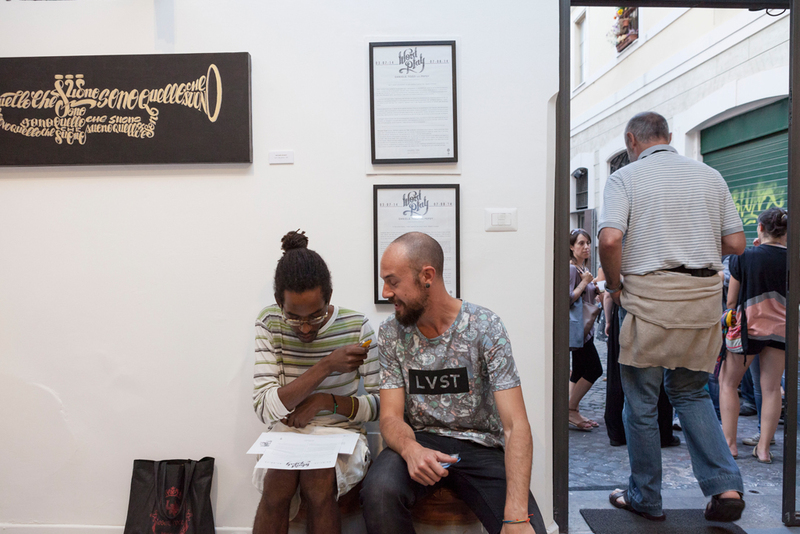 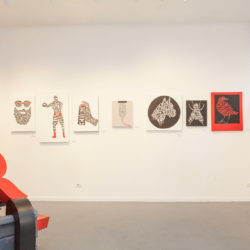 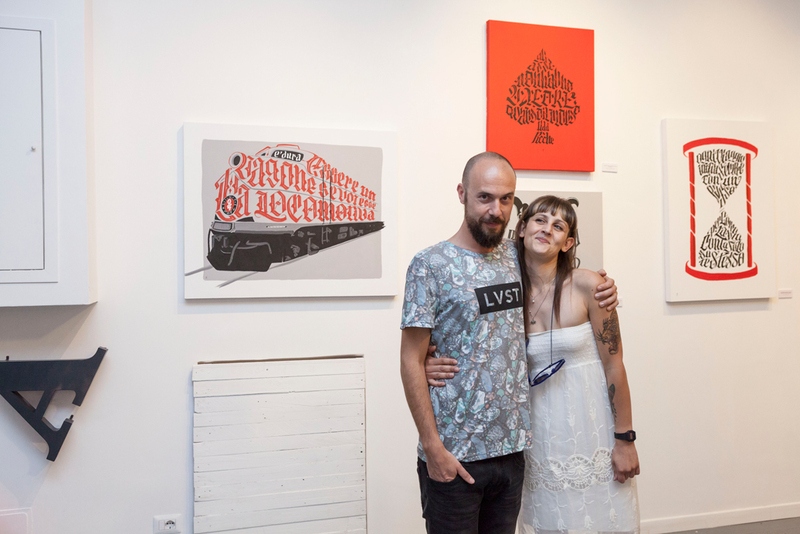 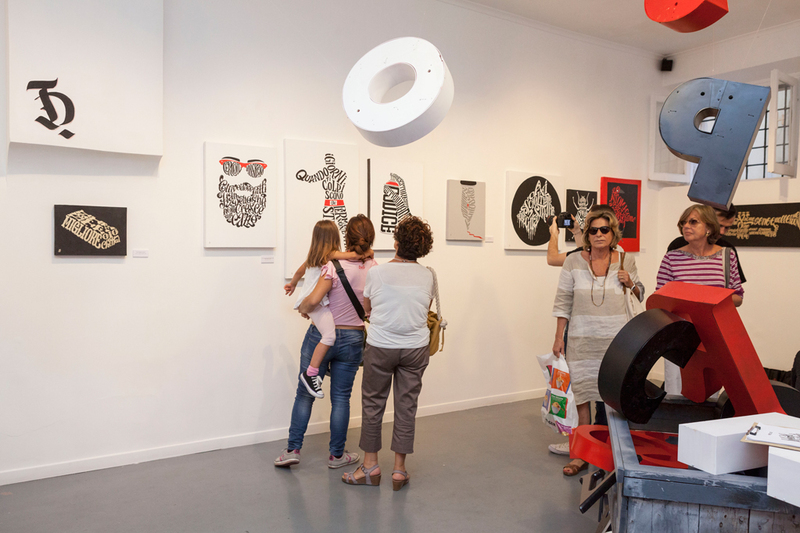 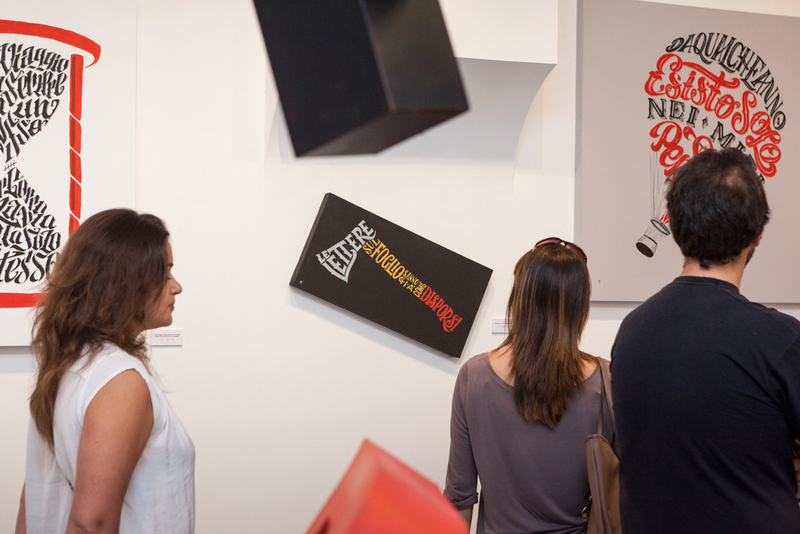 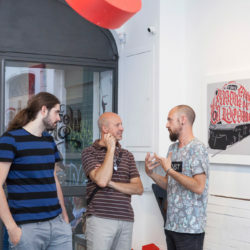 Galleria Varsi invites its public to play with the calligrams of Wordplay, Daniele Tozzi’s solo exhibition, which will be held in the Gallery this summer. 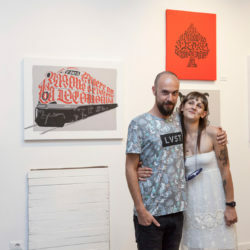 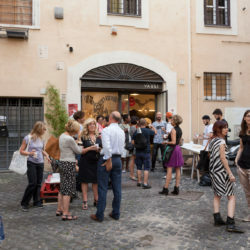 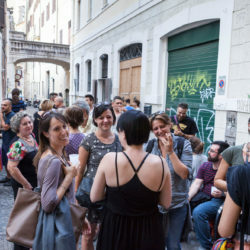 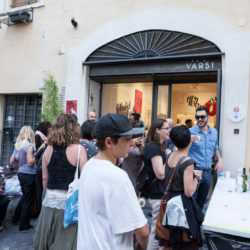 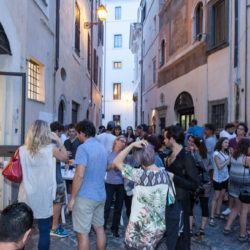 The curator is Marta Gargiulo. 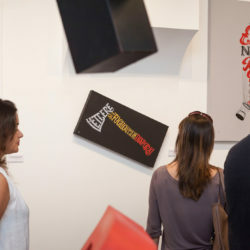 The dynamic setup of the exhibition will create a platform of interrelations, to stimulate in the viewers the wish for a new kind of shared communications. 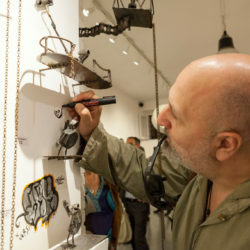 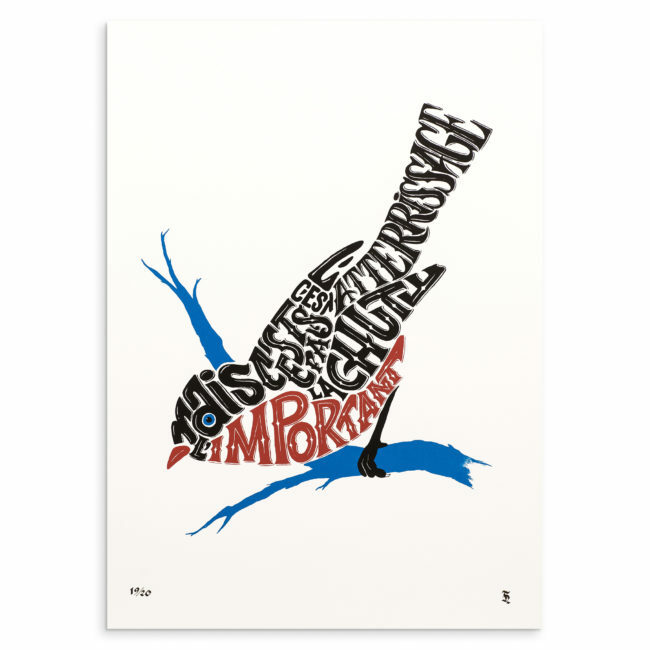 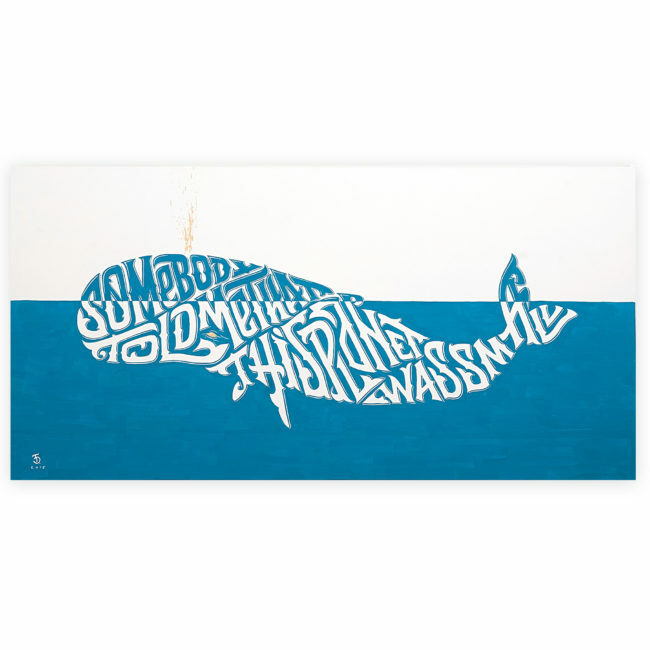 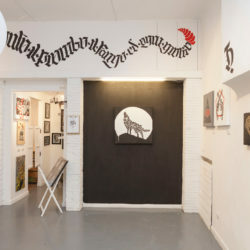 The artist’s theme is his deeply rooted passion for letters and his need to extend their positive contents to his public through the forms he creates. 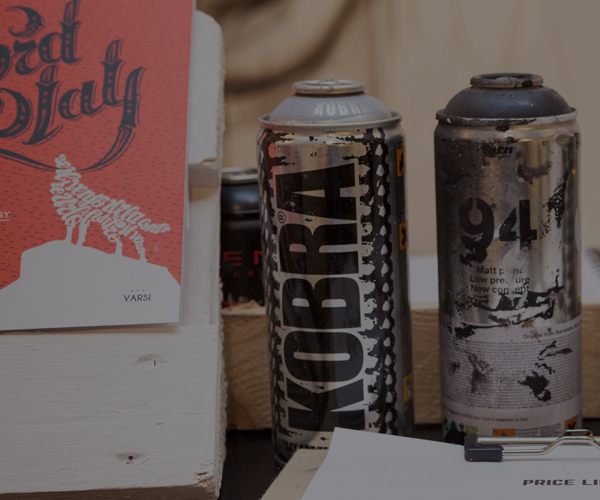 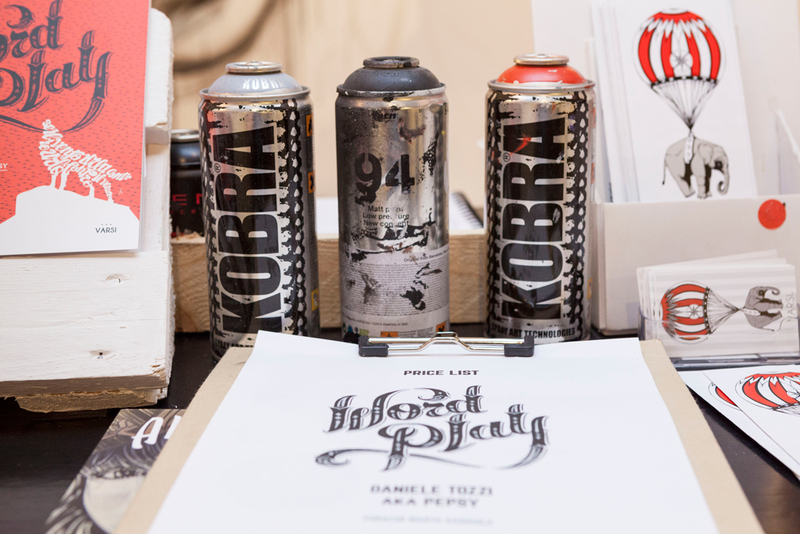 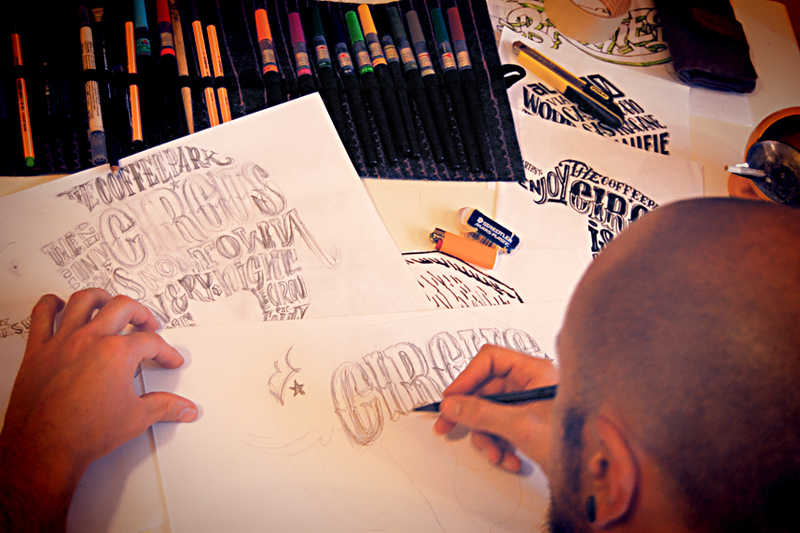 Daniele Tozzi’s creative process started with graffiti when he began experimenting letters for the first time with the tag Pepsy. 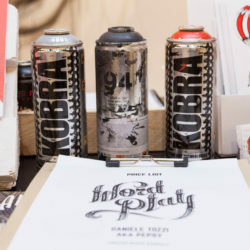 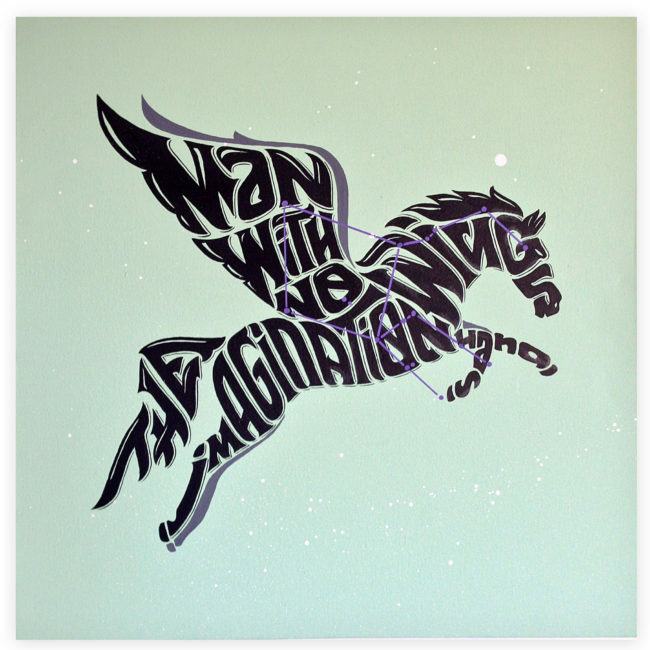 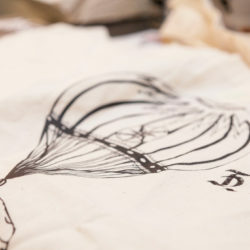 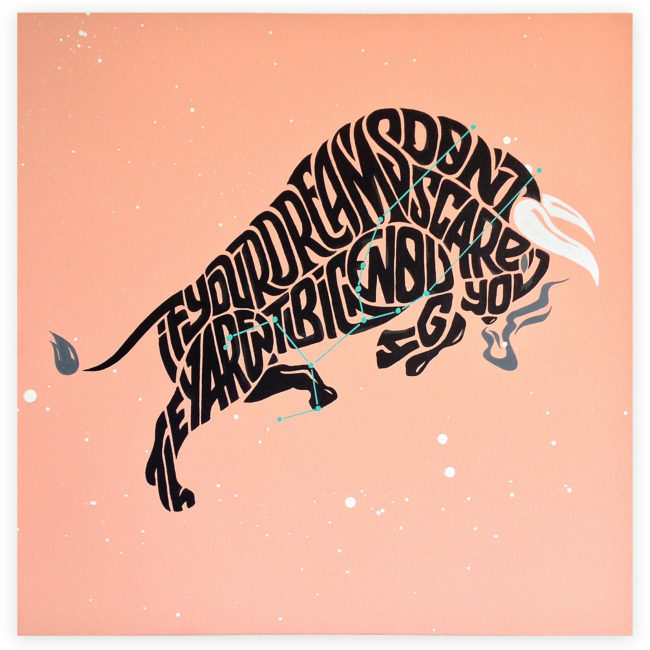 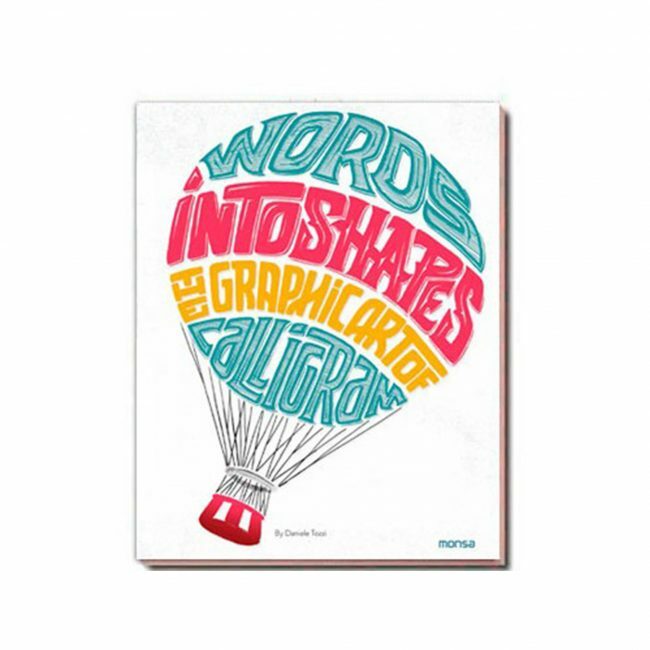 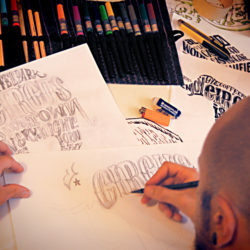 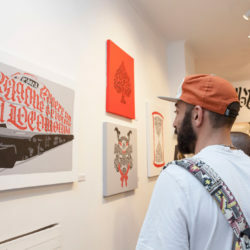 This passion for lettering has made him to undertake a careful study of the different techniques and tools, and has evolved to calligraphy through a process of aesthetic synthesis. 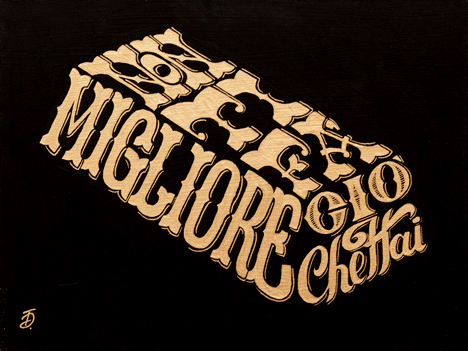 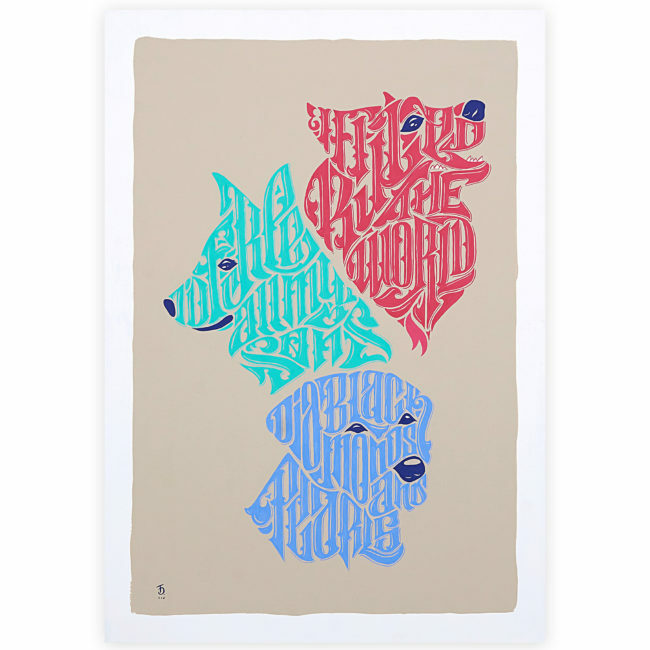 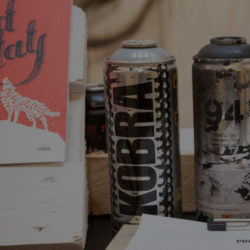 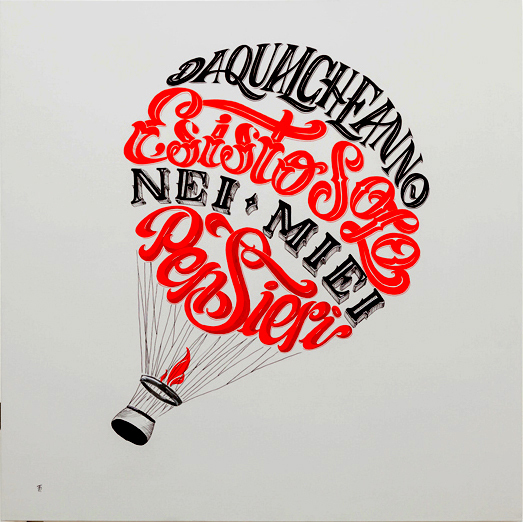 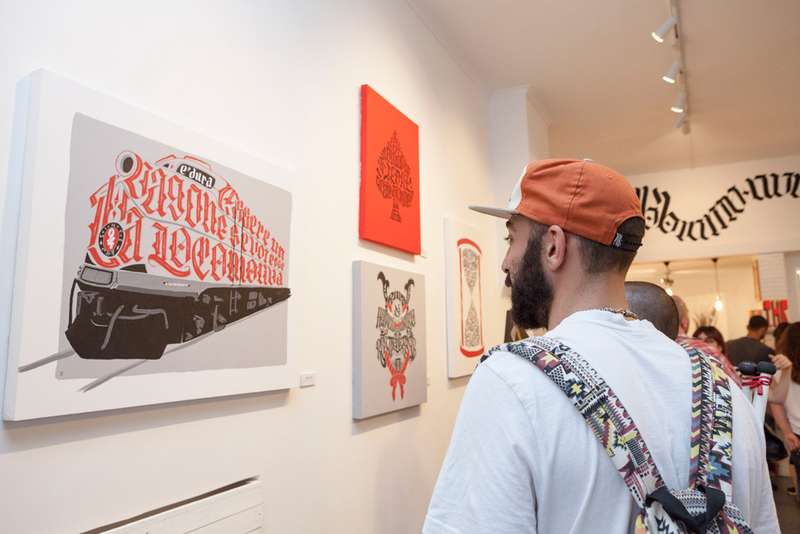 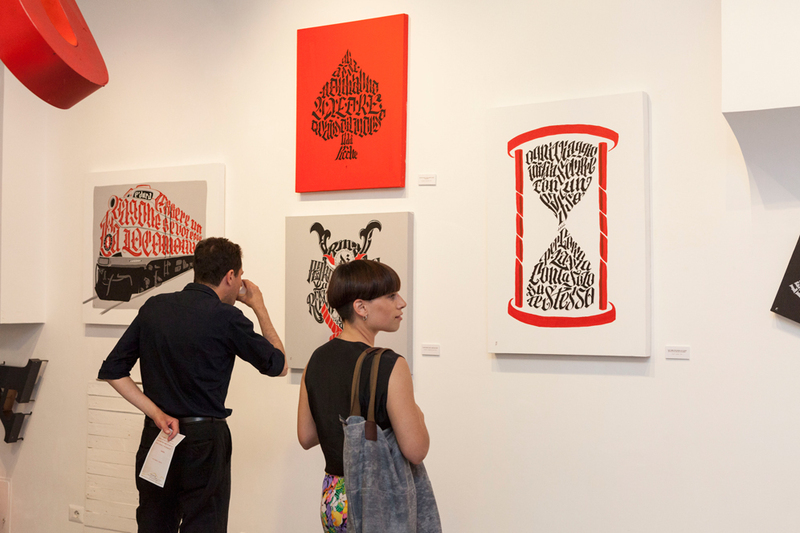 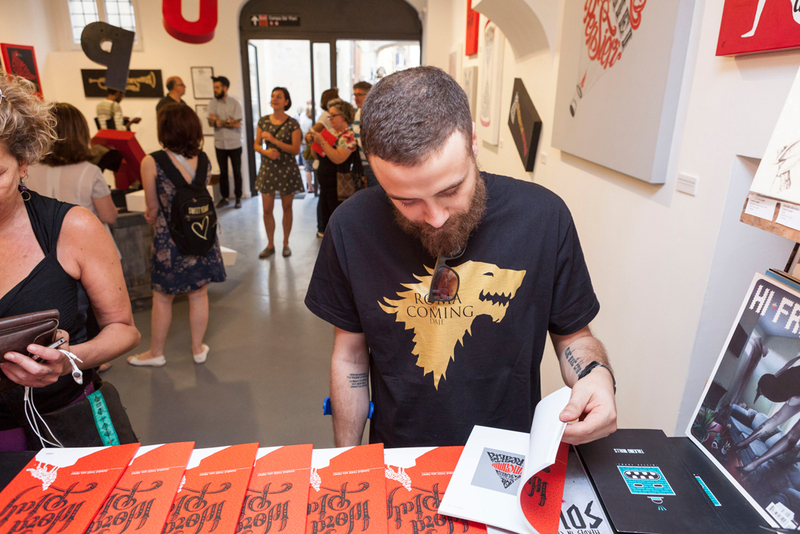 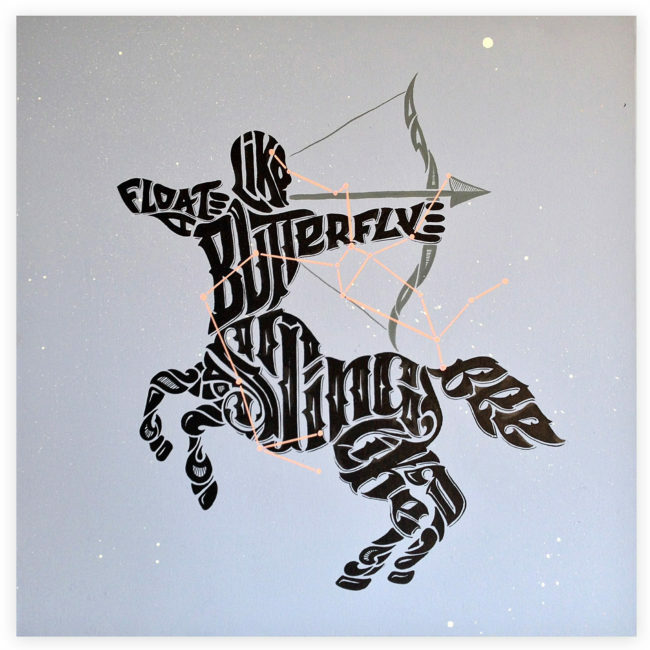 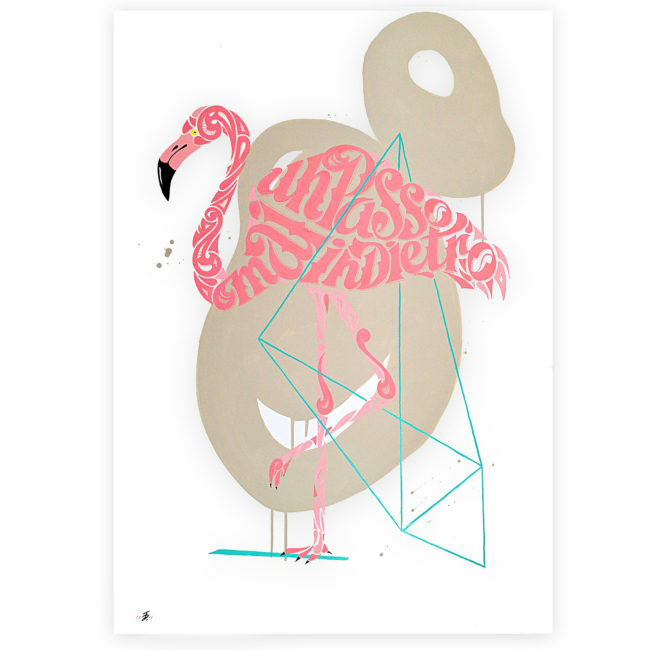 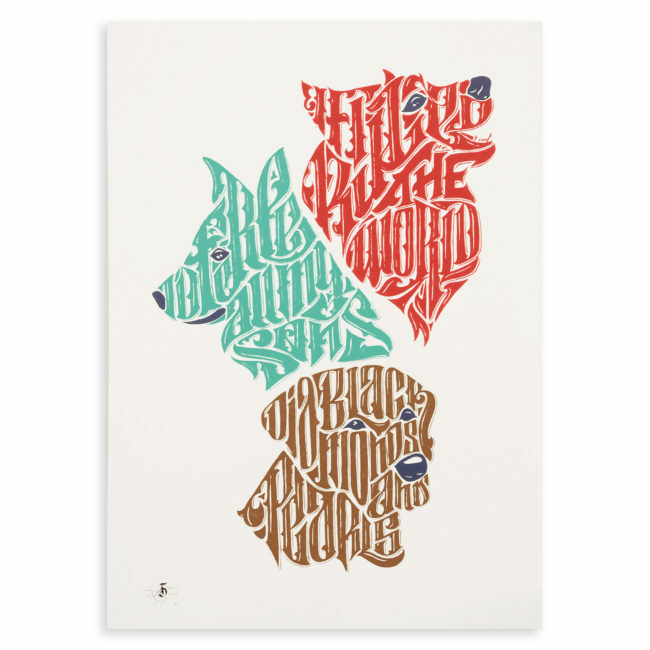 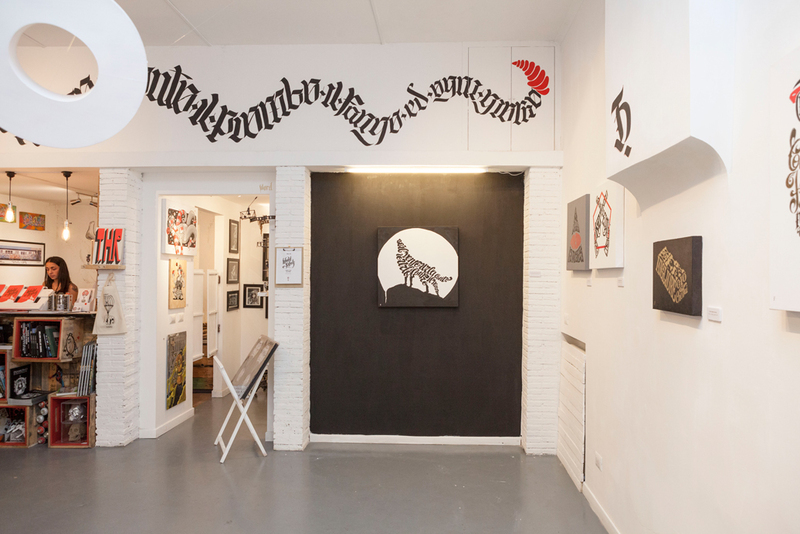 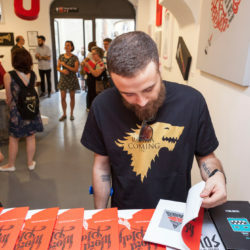 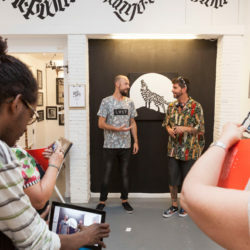 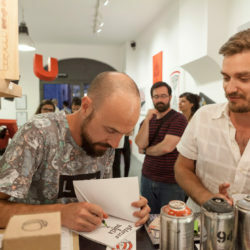 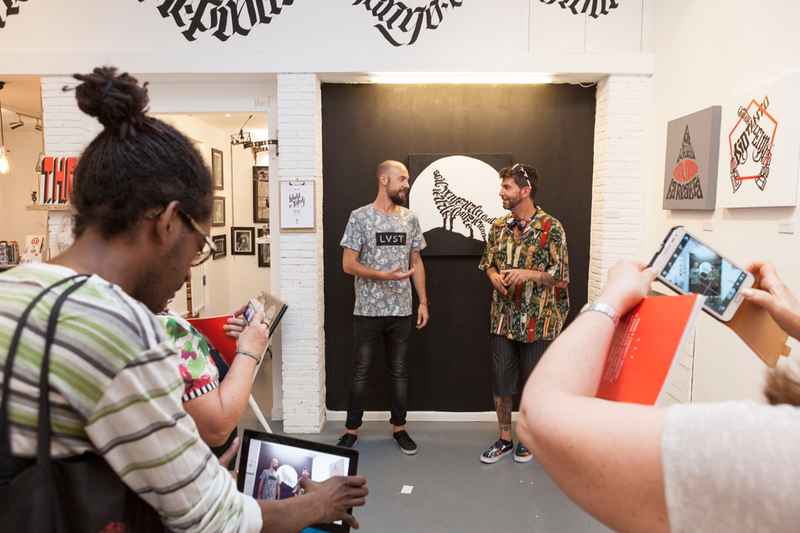 As a calligrapher Daniele Tozzi has brought together graphic art and writing: graphics derive from his attention to shapes, whereas lettering derives from his experience as a graffiti writer. 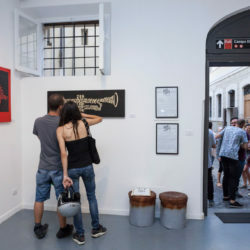 Daniele Tozzi’s life has been a constant tribute to music, a very specific cultural heritage, which transmits social, political, emotional, cultural and anthropological contents, emphasizing the importance of the action of propaganda. 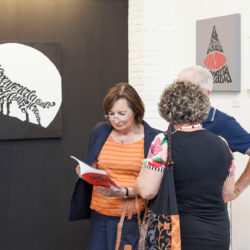 Mais L’important c’est pas la chute…..